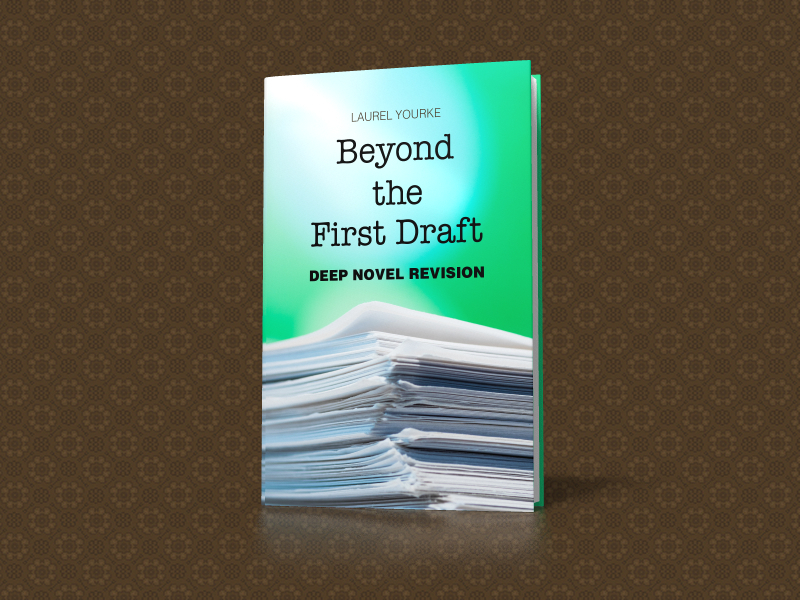 I’ve had so many “how-did-I-get-here?” moments over the last few months—I mentioned my disbelief to my copy editor and her response was, “You got here with hard work and integrity. This is where you were always destined to be! Hang in there, and be yourself, as you happen to be a very special publisher and person. You’re going to wow them!” The pitches I’ve received make me giddy, sweaty, and proud to have even spun into the stratospheres of these incredible individuals. We still have a handful of breath-taking “possibles” for our Fall 2018 roster; here are some awesome titles we’ve already signed . . . I wrote about the incredible acquisition backstory of I Ran Into Some Trouble earlier, and here’s the cover reveal! 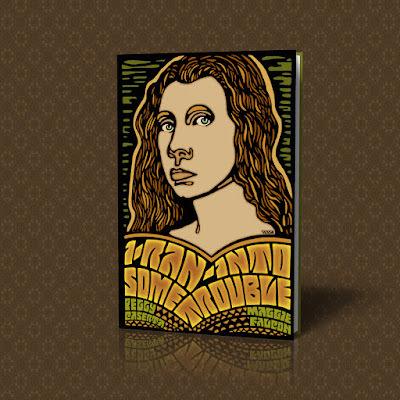 The famed typographer and poster designer Wes Wilson, who knew Peggy Caserta from the Haight-Ashbury days, created this mind-blowing cover for the memoir. I still can’t believe it, if I have to be honest. As a graphic designer turned publisher, this is beyond my wildest dream. Peggy keeps reminding me that when we met, in January 2017, and she mentioned Wes in her stories, I gasped. I almost felt the synapse in my brain sizzle. She tells me I whispered, “I’d kill to have him design your cover.” And here we are. We’ve moved the publication date of this one up to Summer of 2018, to coincide with the docudrama. 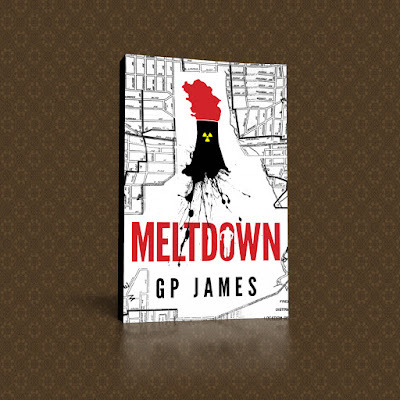 As I scrolled through the email for this pitch, first I got excited about another “eco fiction” angle—our last was a family drama about fracking, and Meltdown is a thriller about a nuclear power plant—and the writing itself is powerful and poetic. Then I saw that the book was edited by Richard Marek, the publisher and editor of Silence of the Lambs and the Bourne Identity. Cool. At the end of the pitch was more about the author. He’s provided music and sound mixing for Snoop Dogg, Amy Winehouse, Patti LaBelle, Kylie Minogue, and Seal as well as television shows including “Curb Your Enthusiasm,” “True Blood,” “Last Comic Standing,” “The Maya Rudolph Show” and several dozen award-winning feature films. His artist created this killer cover illustration, and he has some incredible blurb-writers lining up. Cool. Cool. Cool. 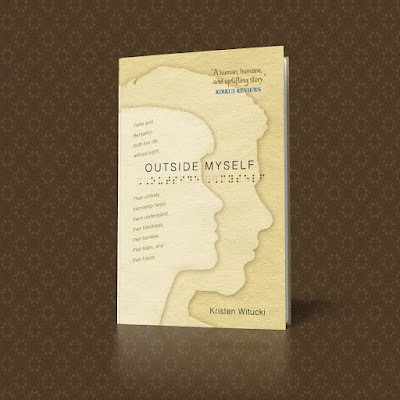 Outside Myself is by Kristen Witucki, one of the most incredible authors I’ve had the privilege to publish. Kristen has been blind since birth and writes about her perspective in this young-adult novel that will charm all ages. Impeccable timing aligned Kristen’s proposal with my “Applied Ethics” class in graduate school—we’re releasing accessible editions through Bookshare, distributed to their half-million visually-impaired members, for free. To think about a Wyatt-MacKenzie book in braille makes me so happy. We have two professional narrators and the audiobook is sounding sensational. 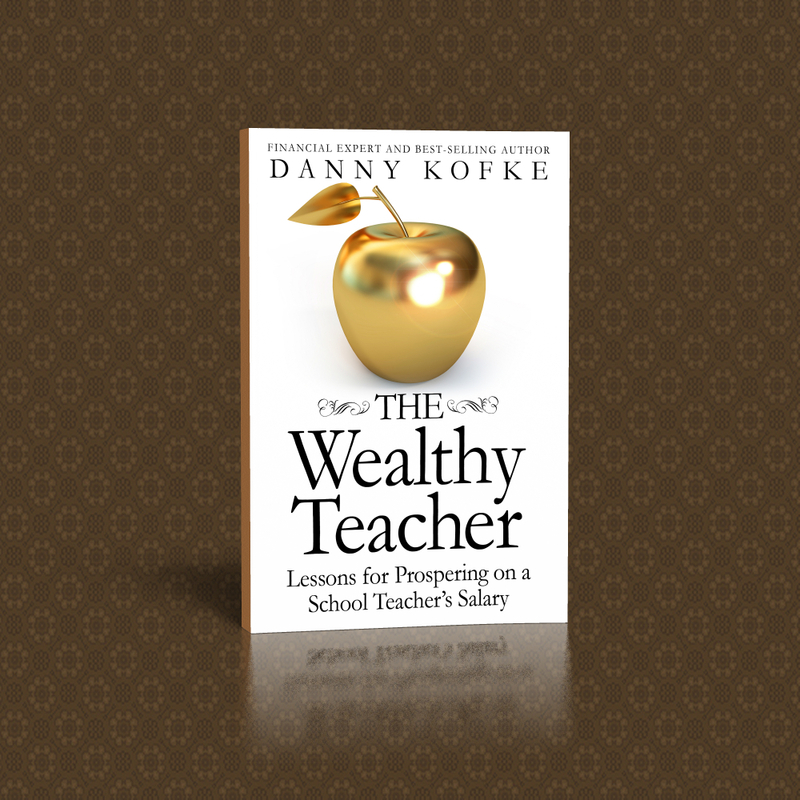 The Wealthy Teacher is our fourth book with the Kofke family. Danny has done well over 500 media appearances, talking about simple ways to be more financially secure. I love his books, this one returns to his roots—the topic he was published on many years before I met him, helping his fellow teachers. Beyond the First Draft was agent-represented, and I liked it from the first line of the pitch: How often do writers say, “What’s wrong, and how do I fix it?” Writing instructor, novelist, and writing coach, Laurel Yourke brings together years of thought, research, and experience and synthesizes concepts from her own writing “bibles” in this helpful how-to. Laurel is the originator of UW Madison’s renowned annual “Write by the Lake Retreat,” an enormously popular writing conference, currently expanded to fourteen sections with two masters’ classes. Next year it celebrates its 20th anniversary. And finally, I could not turn this one down. I just wanted to look at the folder with the title You Are Not Crazy on my hard drive every day. 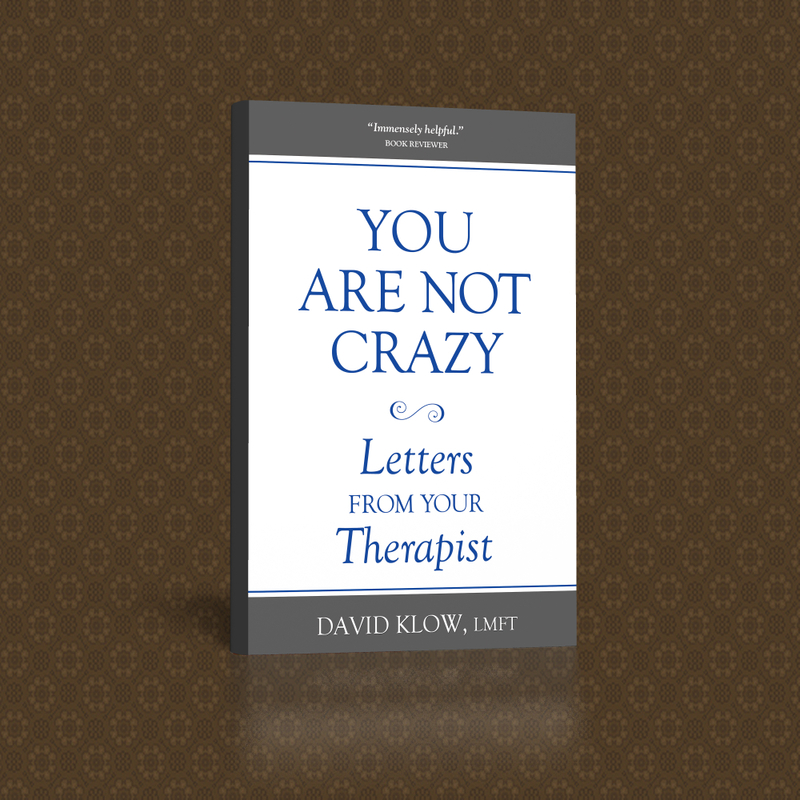 Psychotherapist David Klow brings deep insight, wisdom, and warmth as he helps readers find new understanding about themselves. 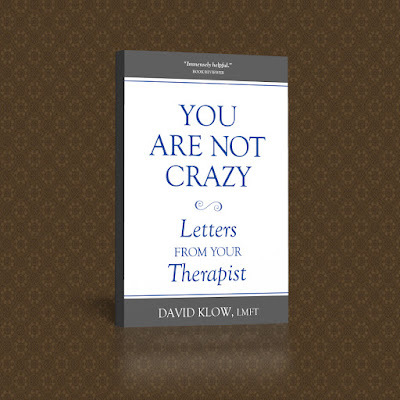 Through a series of heartfelt letters to his patients, he relates timeless information that normalizes life’s struggles to readers who reap the rewards of a therapist from their own couches. I’m excited as the advance review copies of these titles start circulating, and we’re circling the wagons for the Fall decisions . . . that we will surely share on a future post.